Is the man who raised me my biological father? The specific reasons for getting tests are as different as the people who request them: medical history, immigration, child support, custody, curiosity, or just peace of mind. Each situation is unique, which is why the our expert client-support specialists are ready to listen and then help determine which relationship test is right for you. 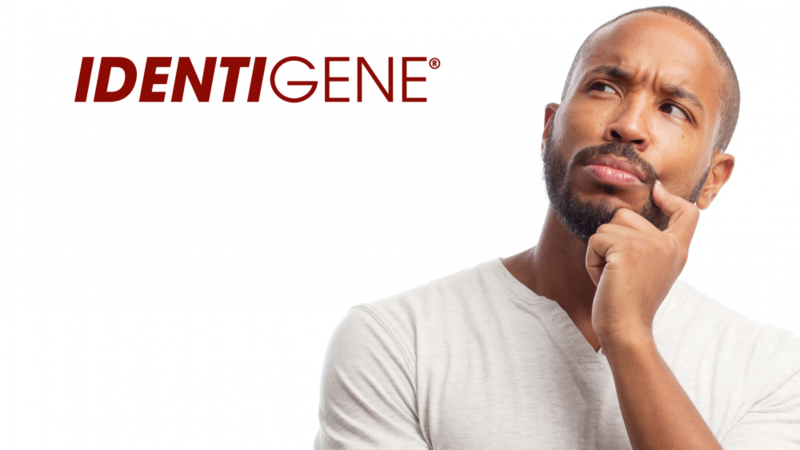 After all, a straight paternity test kit you can get at the store may not be right for your situation. Here’s a quick overview of the different types of relationship tests, along with the advantages and possible disadvantages of each. If your question is one of direct paternity (Is this my child? Is this person the father of the child? ), then a straight paternity test is the simplest, most cost-effective choice. It requires the child’s DNA, along with the alleged father’s. Each HomeDNA IDENTIGENE paternity kit comes with enough cheek swabs to also test the mother, and although her participation is not a must, we highly recommend that she send in her samples too in order to safeguard against inconclusive results. For a peace-of-mind test, you just pick up a kit online or at your local retailer. Samples can be collected at home and you send them directly to the lab. Samples can be sent from multiple locations, if one or more participants live in a different area. This is the test you want to do if you’re just using the results for your own information or to put your mind at ease. Samples can be collected in private using an at-home kit. If you are going through a paternity-related court process or anticipate that you may need to use results in court at some point in the future, then a legal paternity test is right for you. With this type of testing, an independent third-party DNA Collector is responsible for collecting (or supervising collection of) DNA samples. The Collector checks ID to verify identity and personally sends samples to the lab. Once at the lab, the testing process is exactly the same as it is for a peace-of-mind test. An immigration paternity test is usually conducted if an individual is seeking a visa, passport, or citizenship. When no other credible proof of relationship exists, such as a birth certificate, school record, etc, then a DNA test may be used to prove a biological relationship. 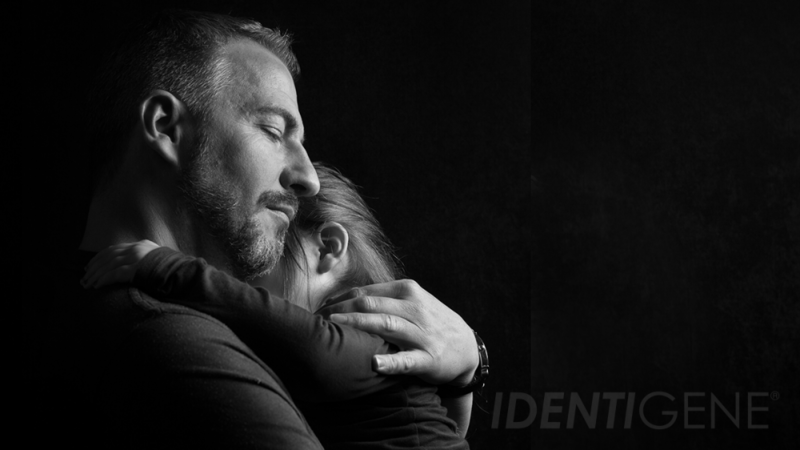 If a paternity test is not possible, either because the potential father has passed away, cannot participate or chooses not to participate, family reconstruction testing can be done to help determine paternity or to establish other biological relationships (grandparent, aunt, etc.). The lab fee for family reconstruction testing is more than the fee for a straight paternity test because much more extensive analysis is required. In any family reconstruction test, the rule is: The more participants are involved, the more likely you are to get a conclusive result. The cost is higher, but it’s well worth it! If a paternity test is not an option, the next best choice is to test a child with the potential father’s biological parents and the child’s mother. Both grandparents’ participation is optimal, but if only one grandparent is available, a percentage of probability can still be established. You can test a child in question with the known child of a potential father. There are different types of testing depending on whether they are full or half siblings. Testing for an aunt or uncle involves testing the child in question with a full sibling of the potential father. A straight paternity test (either peace-of-mind or legal) with child, potential father, and mother as participants is definitely the best way to confidently determine paternity. It’s also the most affordable test. If a potential father is initially unwilling to provide a sample, we highly recommend talking it through with him. Ultimately, knowing the truth is best for everyone involved. I am interested in getting a blood test to determine if someone is my sibling. The father is deceased so i would like to know if we shared the same father. Is their a teat for this? Any information will be appreciated. Hi, Robin. 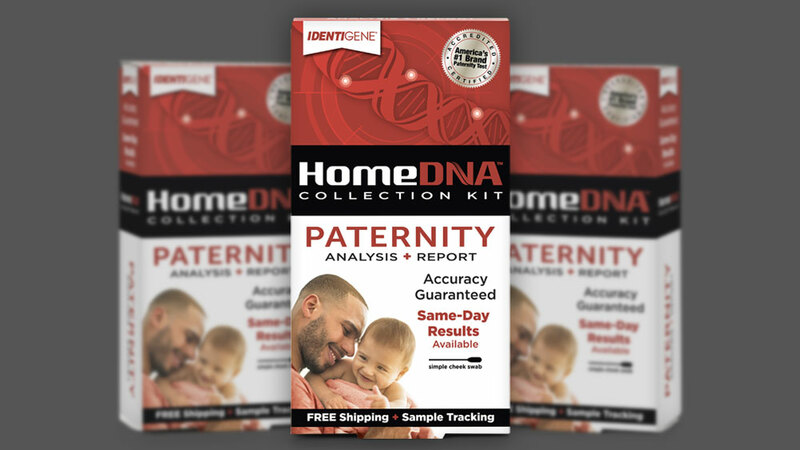 The kit in stores is for straight paternity testing, but we may be able to help you with a family reconstruction test. Please call us directly at 800-681-7162 (M-F, 8:30 am to 5:30 pm Eastern) to speak with one of our experts. Hi, LaShonda! What you’ll need for court is a legal DNA test, which we can arrange for you easily. 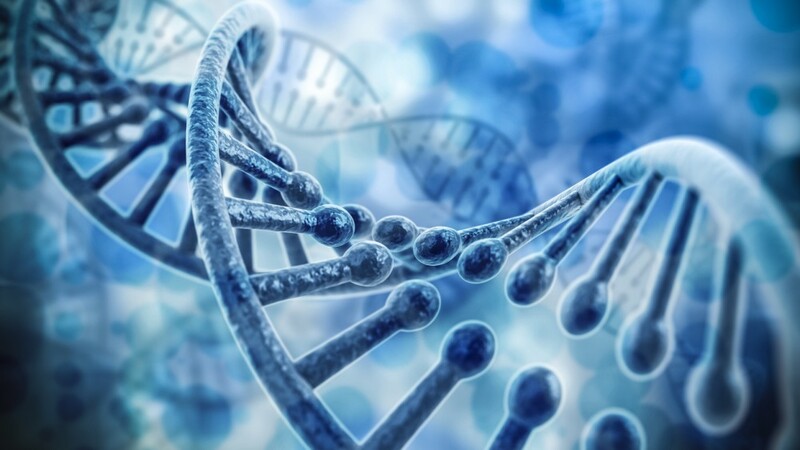 What a legal test does is maintain a chain of custody of DNA samples, so that the court is sure that everyone being tested is who they say they are. One of our representatives will set an appointment for you in your area with an approved DNA sample Collector who will check IDs, witness DNA collection, and mail in the samples for you. The lab fee to test one child + one possible father is $89, plus there is a $40 per participant collection fee. Since you live in different states, we can make separate arrangements for both parties. Give us a call at 888-404-4363. If possible how do I go about cost, etc. Also we live in different states. Hi, Ruth. Yes, our parent company, DDC, does half-sibling tests all the time. Is the mother willing to test also? It’s even more optimal if the mothers of both children are willing to test. I suggest you contact us directly at 800-681-7162. Pricing starts at about $329, and living in different states is not a problem. Need a little help. My ex and I have 2 children already. I recently gave birth. The father is currently incarcerated and wants to know if the baby that I just gave birth to his. Is it possible to test 1 of our 2 children in place of the father? Hi, Jessica. Yes, Identigene’s parent company, DDC, does sibling testing. There are two things you need to know: (1) You should also include your DNA in the test, and (2) This type of test starts at $299. This is considerably more than a straight paternity test because it requires much more extensive analysis. You’re welcome to contact us directly at 800-681-7162 for a confidential consultation with one of our experts. Can the swabs be used to swab the nose instead of the cheeks? Hi, Ashley. You wouldn’t be able to collect enough DNA for testing if you swab the nose, plus there’s a high risk of getting a contaminated sample due to nasal matter. Stick with the cheeks! Hello I wanted to know if he is my real dad but I don’t want him to get involved but in a part of you writing it said it would be better if there were more participants involved. So I am not sure what to do in this type of situation. Can you please help me? Hi, Hazel. If you don’t want to involve the possible father in testing, you can test with his siblings, his parents (if they are still living), and his known children. It’s best if your mother can test with you too. Using DNA to determine a relationship is like putting together a puzzle: the more pieces you have, the clearer the picture. Our parent company, DDC, does family-reconstruction analysis; you’re welcome to call us at 800-681-7162 for expert advice.